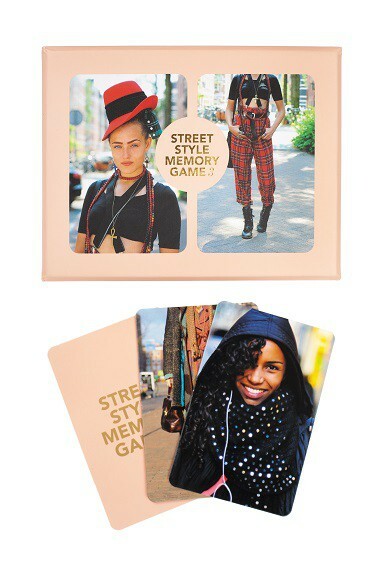 This is the third edition of the acclaimed Street Style Memory game. 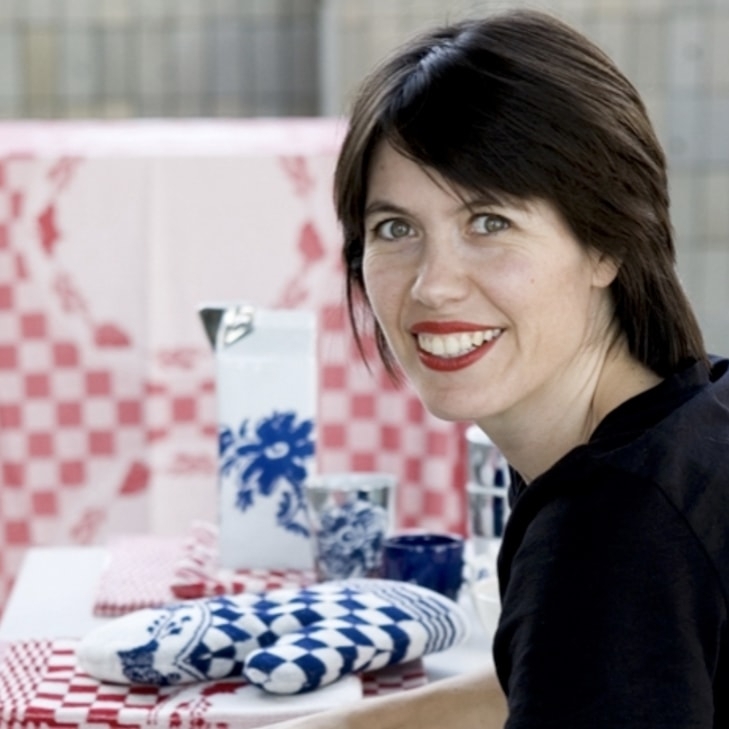 For this edition, Barbara Iweins took to the streets again to take pictures of people from all parts of the world walking down the street or sitting in the park of Amsterdam. There are over 15,000 games sold of the two earlier versions of the game. This third and also last edition of this game receives, yet again, raving reviews both home and abroad.The Cool Hunter talked about it being "one of the most awesome products of the year"; Cosmopolitan on the other hand said it is "incredibly fun and inspiring"; Vogue Italy called it "an excellent excersise for aspiring Vogue readers"; Wired said it was "amazing" and Nylon called it "brilliant". People who love games, love culture, and especially the game "Memory", should absolutely buy this Memory game "Street Wise #3". 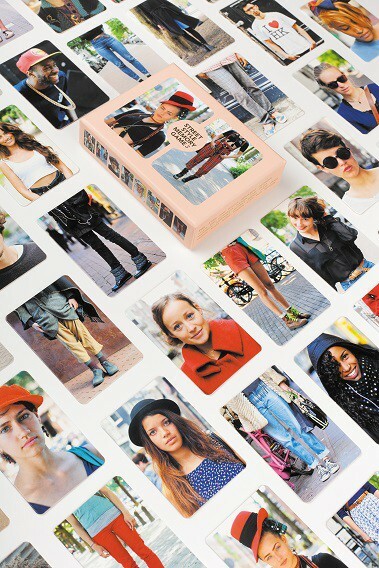 In this Memory game you look for remarkable duos within the streets and parks of Amsterdam that fit together. 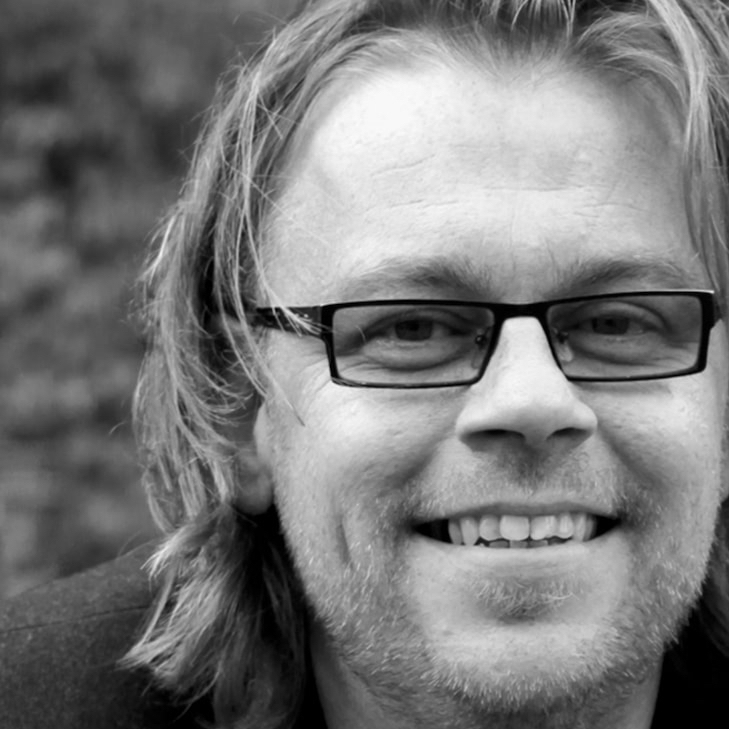 People who have visited Amsterdam will have a good laugh about some spots. Other people will also certainly love this game. A fun present for everyone!